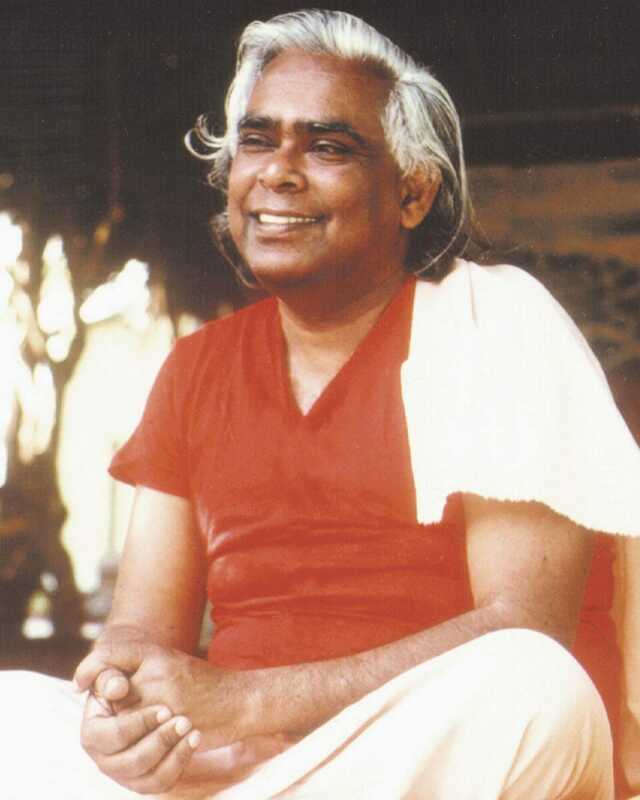 This is a course for yoga teachers, healthcare workers, and interested souls. The negative effects of anxiety and trauma surround us in modern life, creating a major public health concern. Cutting-edge clinical research confirms what yogis have known for thousands of years: yoga and meditation can help to regulate the nervous system, integrate past traumas held in the body, and experience wholeness. This course is both experiential and educational, designed to give you a direct experience of the healing potential these practices offer so that you can integrate them into both your professional and personal life. -Discover how to create a safe, nurturing trauma sensitive yoga practice using evidence-based methodologies. -Learn how yoga nidra guided mindfulness meditation can help with insomnia, chronic pain, anxiety, and depression. -Understand what modern clinical research is discovering about how these ancient techniques heal trauma. -Experience how to use the breath, visualization, sound, and other movement and mindfulness practices for healing trauma. Structure a self care plan for integrating these life-changing practices into daily life. 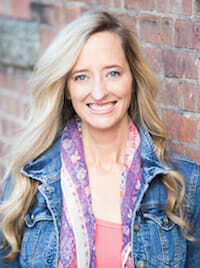 Molly Birkholm is a yoga and meditation teacher trainer, trauma educator, professional speaker, consultant, and writer. She is the co-founder of Warriors at Ease and has helped pioneer evidence-based trauma-sensitive yoga and meditation programs for PTSD in the military and other communities affected by trauma, including human trafficking survivors and homeless communities. Molly’s stress management programs, resilience training, and trauma treatment programs are used by leaders and top organizations around the world, including the US Department of Defense, McKinsey & Company, and the Young Presidents’ Organization. She is also an iRest Yoga Nidra Teacher Trainer and a Sivananda Yoga Teacher. Molly teaches trainings and retreats around the world and also online on The Great Courses and as the host of the Women’s Empowerment Initiative on Yoga International.